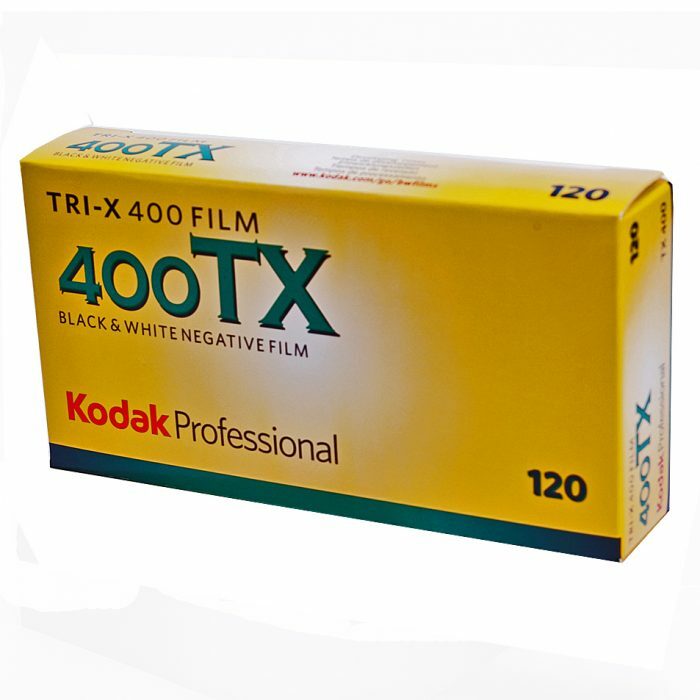 Kodak TX Tri-X 400 120 (5 Pack) For half a century, black-and-white artists have chosen KODAK PROFESSIONAL TRI-X Film with confidence. 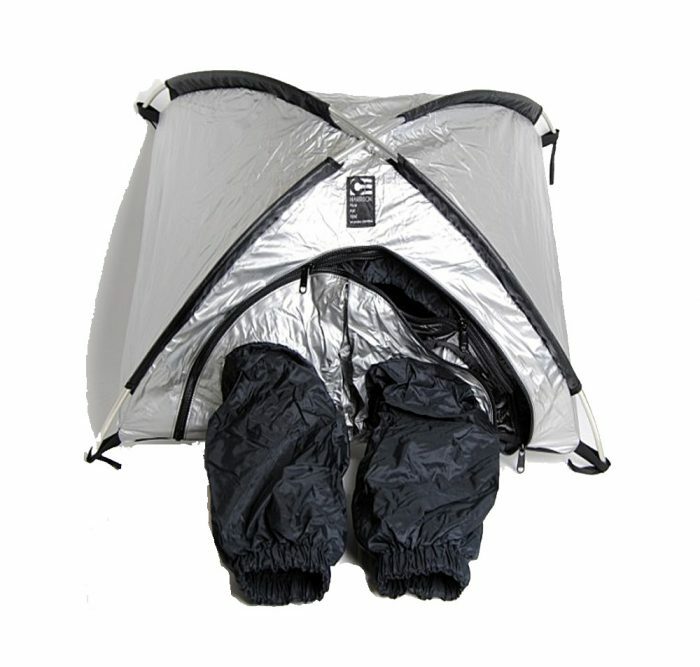 The Harrison Pup film changing tents are truly a cross platform product – originally produced for the motion picture industry in LA, they have found their way across the Atlantic and into the outfits of many large format photographers. 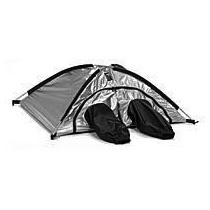 Harrison Film Changing Tent – Pup for formats up to 5×4″ weighs2lb/910g 25x19x12″ / 63.5×48.5x31cm open; 13×4″ / 33x10cm stowed. The Stearman Press SP-445 4x5" Daylight Safe Film Processing System is quick, easy and economic - loads like a film holder (double dark slide). 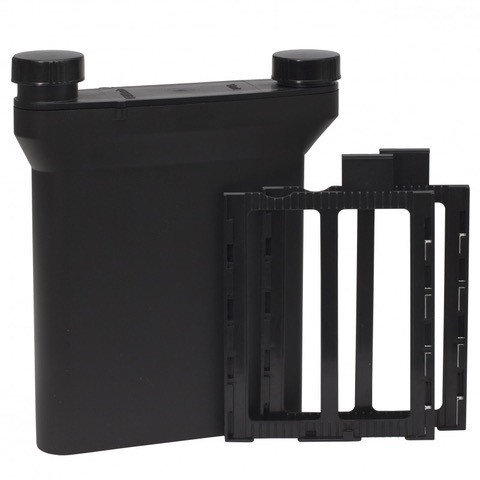 Just load in a darkroom or changing bag, then process in daylight.